Worried About Getting a Job After Graduation? 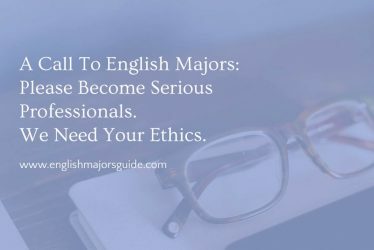 Through our guides, articles, and workshops, English Major’s Guide provides a smarter way for you to get job ready. 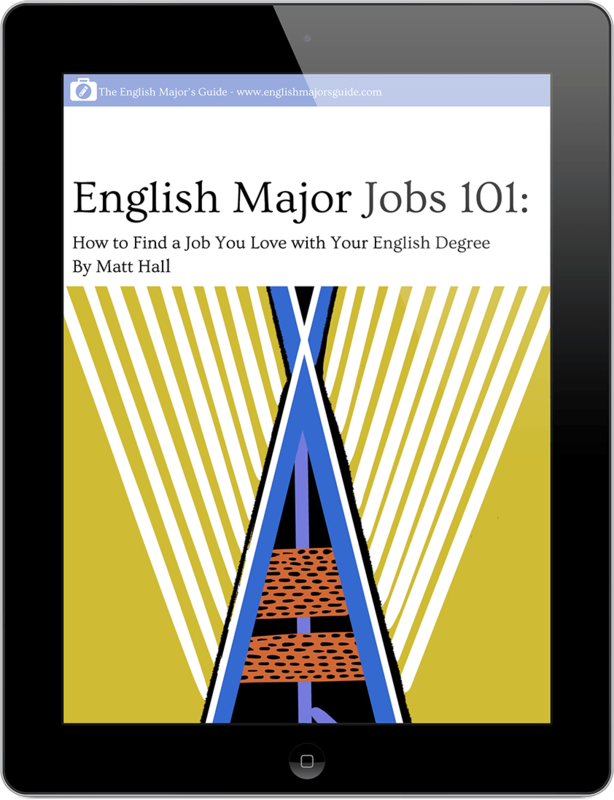 Learn how to land your dream job with an English degree and start making real money – even if you’re still in school. Learn about different types of writing jobs, what kinds of salaries you can expect, and how to develop writing skills that employers want. 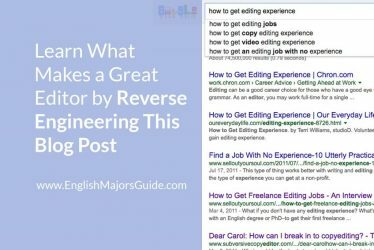 Discover your options to work as an editor, how much you can get paid, and how to get editing experience before you graduate. Interested in a publishing career? Learn the skills and experience you need to get a publisher job and command a good salary. Explore ways you can use your English degree to get a marketing job and learn which skills you need to become a social media manager, content strategist, and more. Learn about a creatively fulfilling career as a designer, such as a web designer or graphic designer, and what kind of salary you can expect. Want to be your own boss? Learn how an English degree is a great start to entrepreneurship, how to get started, and how to avoid common scams targeting first-time entrepreneurs. No matter what career path you want to take, our 3-step system helps you know how to get there. 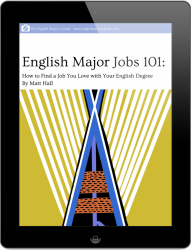 Grab a copy of English Major Jobs 101 today to access more than 70+ lessons, worksheets, videos, and other resources. 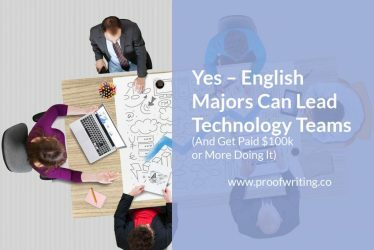 What’s In English Major Jobs 101? 70+ lessons showing you how to prepare for jobs, craft a great application, demonstrate your unique skills, and more. In-depth job description articles to help you understand the latest, most engaging jobs.